We offer many types of wood and steel caskets. In metal, we offer: bronze; copper; 16ga, 18ga, and 20ga steel; and stainless steel. 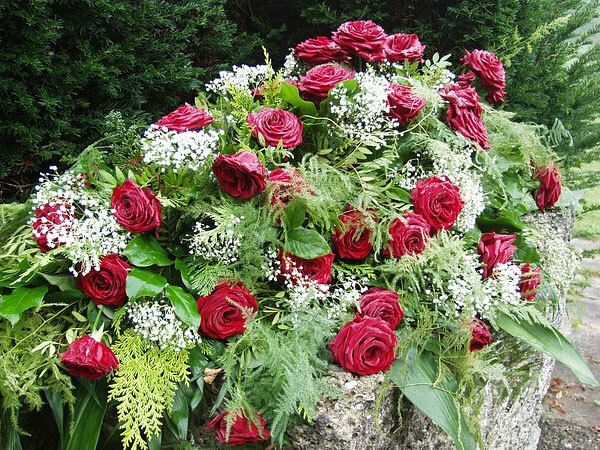 In order to make your loved one's funeral service an authentic celebration of their life, King-Tears Mortuary will work with you to create a unique and non-traditional ceremony. With the use of imagery, custom caskets and merchandise and appropriate decorations, we can assist you in creating a service that will evoke the fondest memories for those in attendance. Please feel free to discuss your thoughts with your King-Tears Funeral Director.